Soldier Girl Nicole Jones worries about insecurities, love, war, and-the most heart wrenching subject at hand-the unknown about returning from Iraq alive. 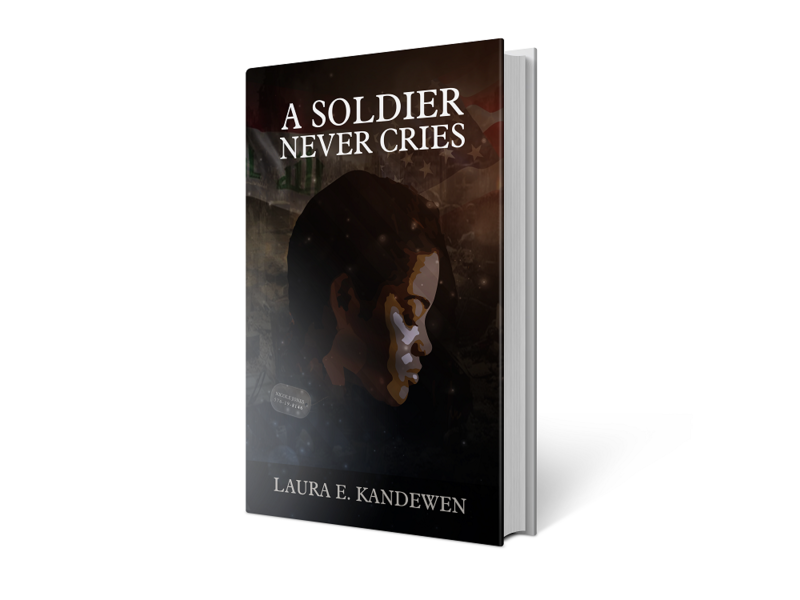 In “ A Solider Never Cries,” Laura delivers an honest, transparent, and thought provoking personal detail of her life in the streets of Philadelphia, to the sand storms of Iraq. Laura’s writing is honest and unapologetic, and her vulnerability and uncharted journey will strike a chord with any one dealing with a physical or an internal war.